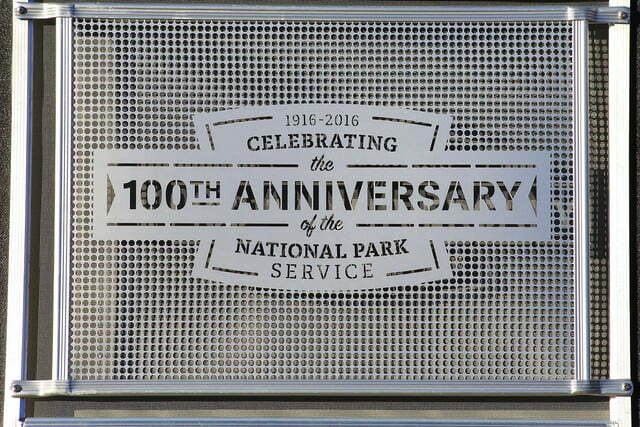 The National Park Service’s centennial is a big deal. 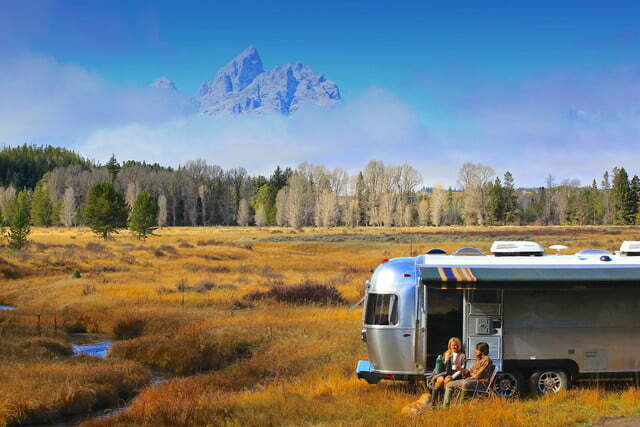 The four million people who visited Yosemite in 2014 can attest to that, as can the five million who trekked around the North Rim of the Grand Canyon like a modern Edward Abbey (minus the spotted cowboy handkerchief). 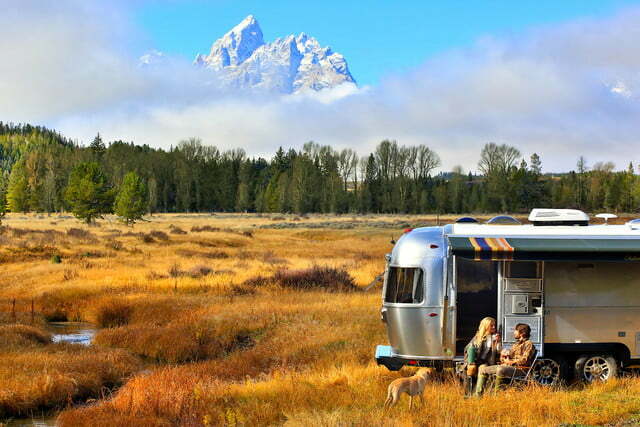 The 100-year anniversary — which is officially slated for August 25, 2016 — is likely just as important, if not more so, to the American manufacturers who’ve built their livelihood on our country’s thirst for nature. 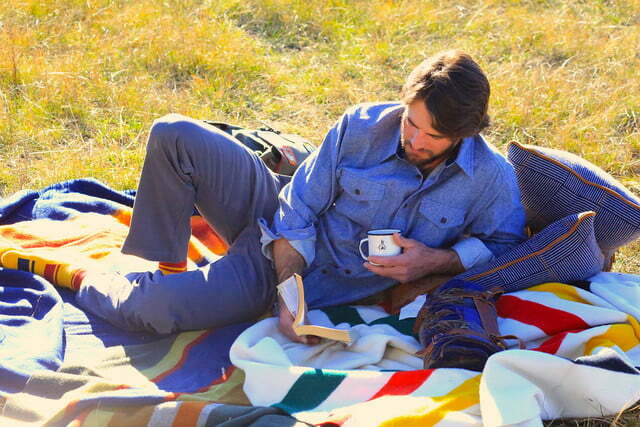 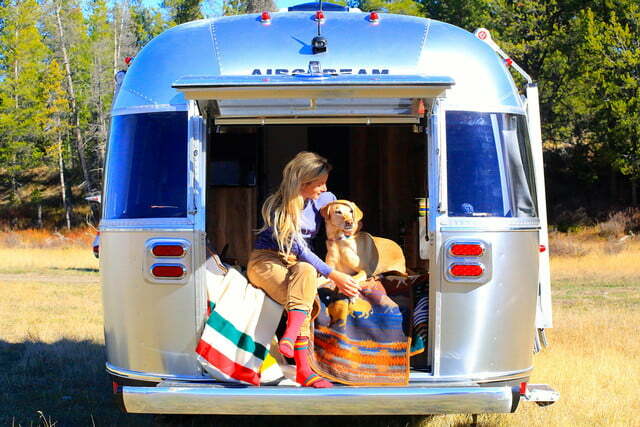 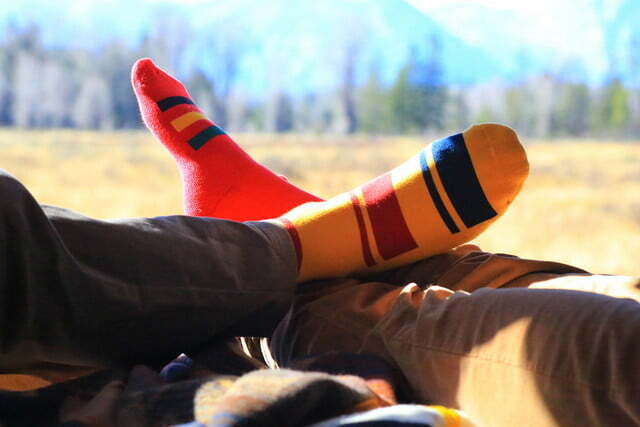 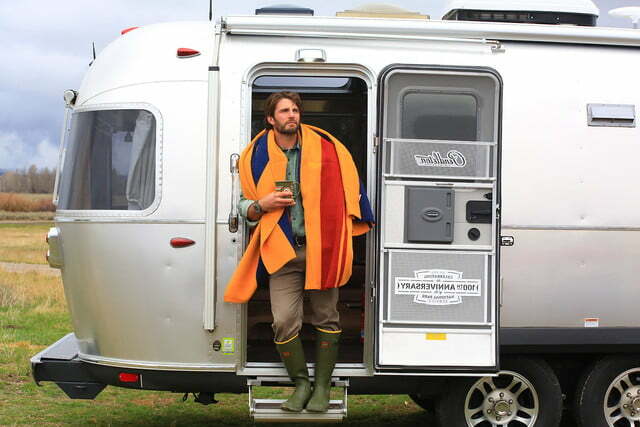 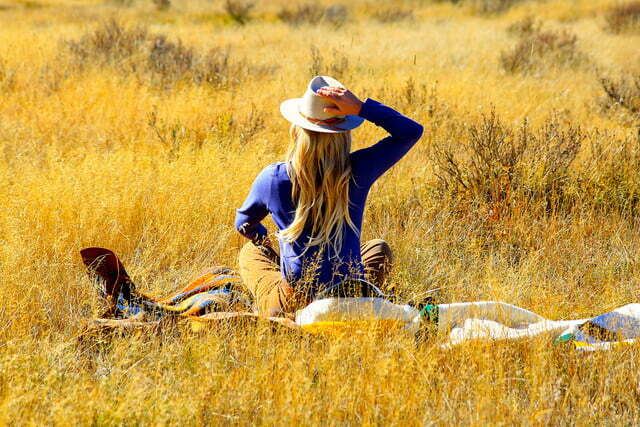 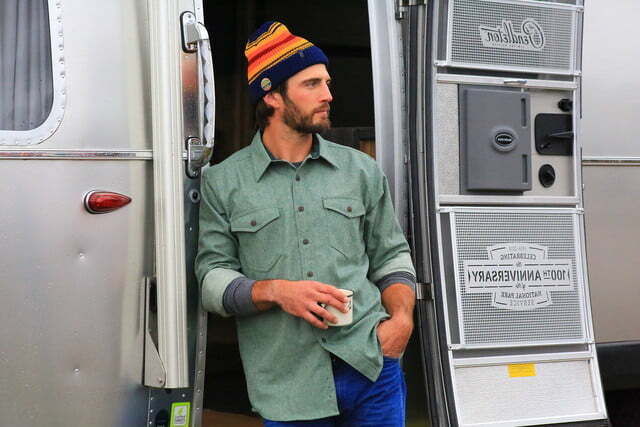 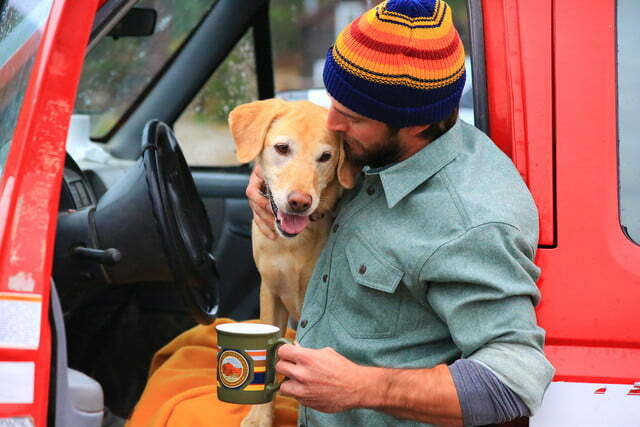 Airstream and Pendleton Woolen Mills are two such companies, the latter of which has roots dating as far back as 1863. 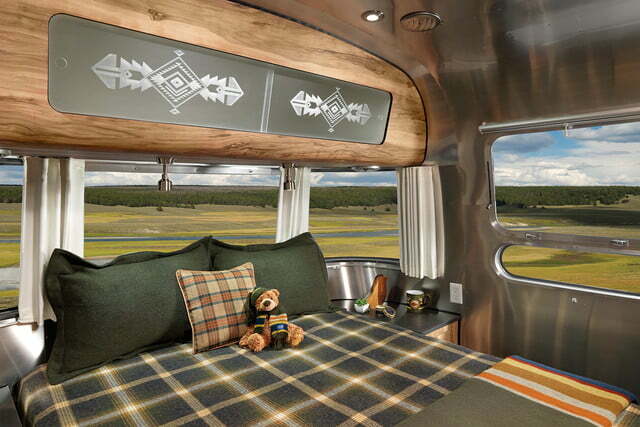 Recently, the two brands have come together to produce the Pendleton Limited Edition Airstream, which pays tribute to the national parks that form a pristine archipelago of nature across the United States from sea to shining sea. 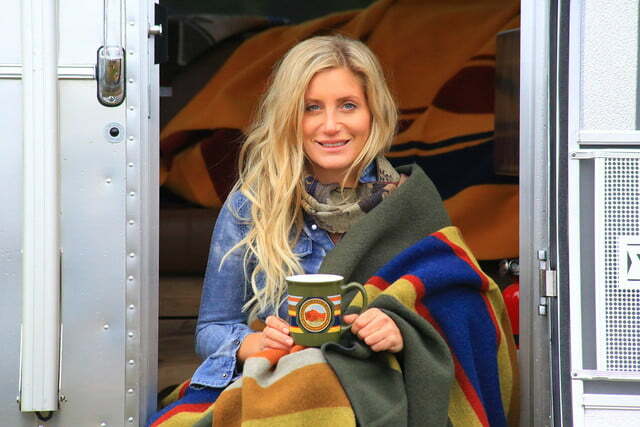 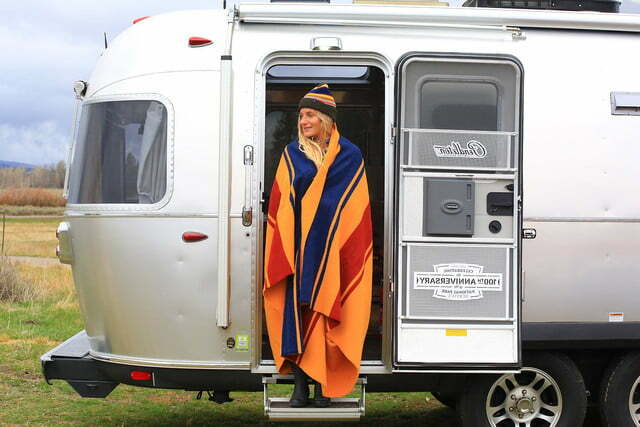 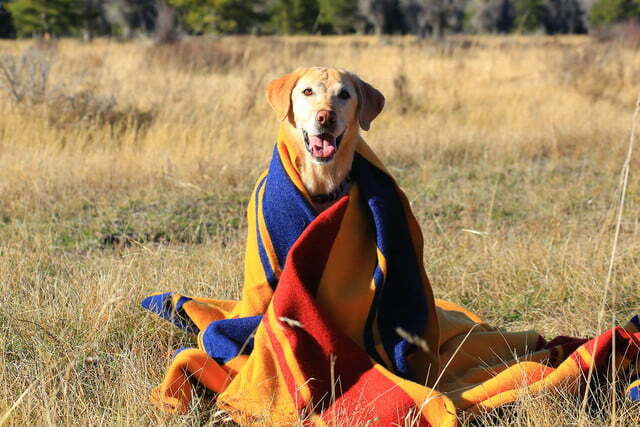 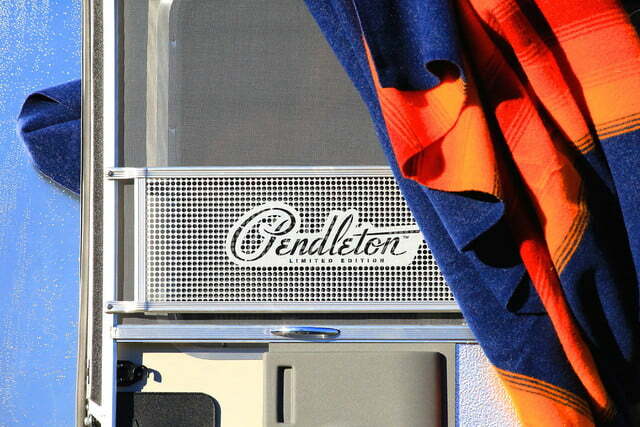 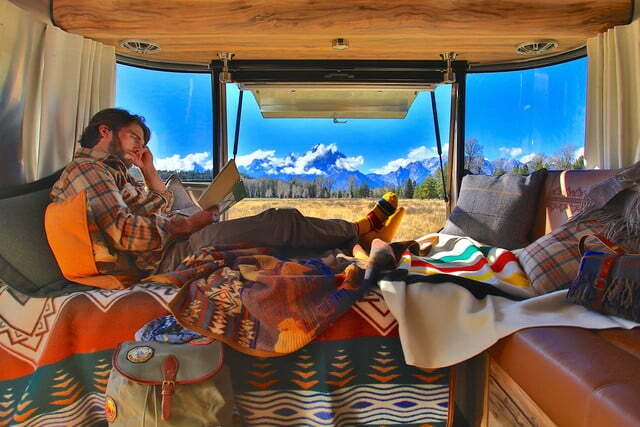 The 28-foot towable camper comes outfitted with a swath of Pendleton swag — woolen blankets, throw pillows, hand towels, etc. 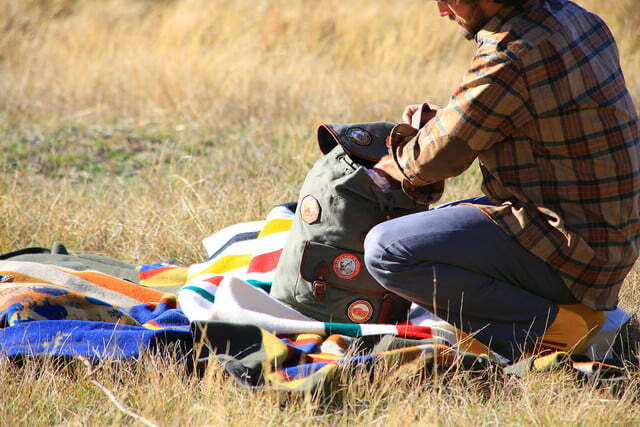 — all of which comes from the brand’s iconic National Park collection. 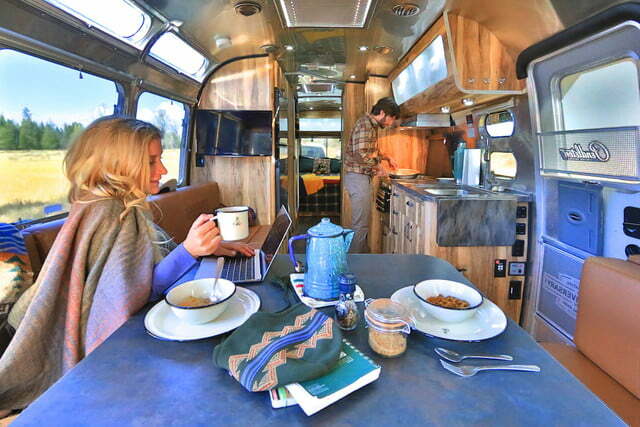 Other amenities come standard, including a stainless-steel oven, a glass cooktop, air conditioning, and a high-def Polk audio system. 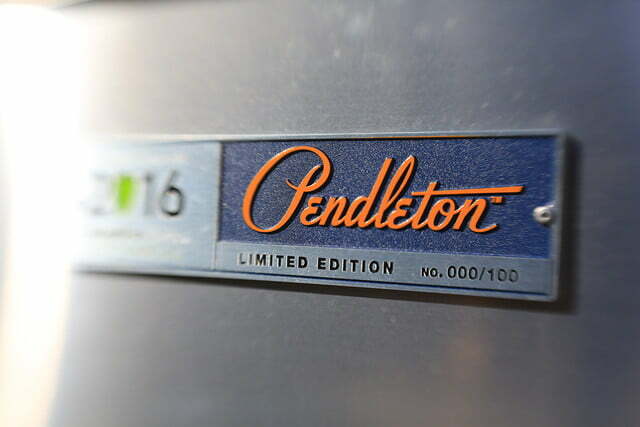 There’s even a lighted handle and an accompanying doorbell, just in case you’re expecting company, or the wandering solicitor, in your home away from home. 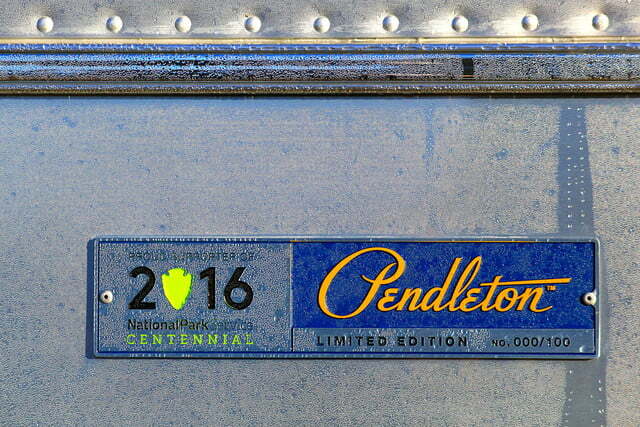 Like most camping trailers, the Pendleton Limited Edition was made to capture the majesty of the open road and what lies beyond. 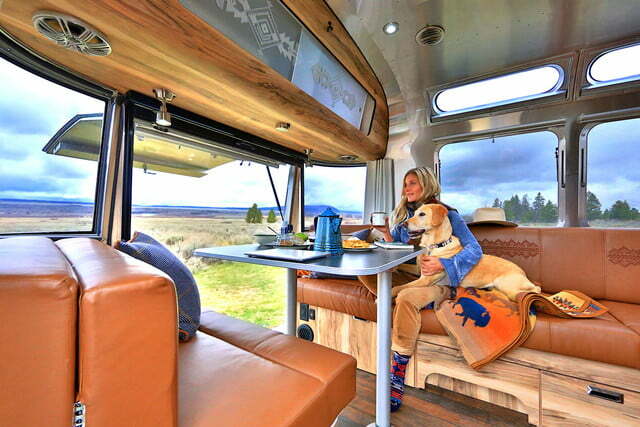 To that end, the trailer features a spacious rear hatch and a pull-down rollaway screen, giving you a convenient way to load and unload oversized equipment, such as kayaks and mountain bikes, when on the move. The same space also moonlights as an unobstructed viewing area, complete with a stowable dinette table for you and your closest companions to enjoy. 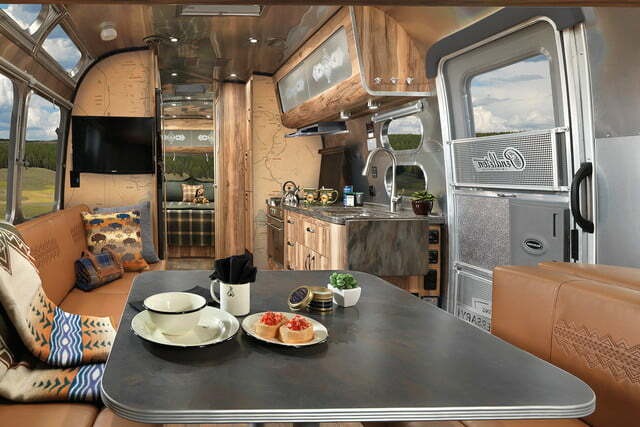 After all, the trailer sleeps six, with a queen-size bed designed to match the embroidered leather furniture and Pendleton’s rustic, high-end decor. 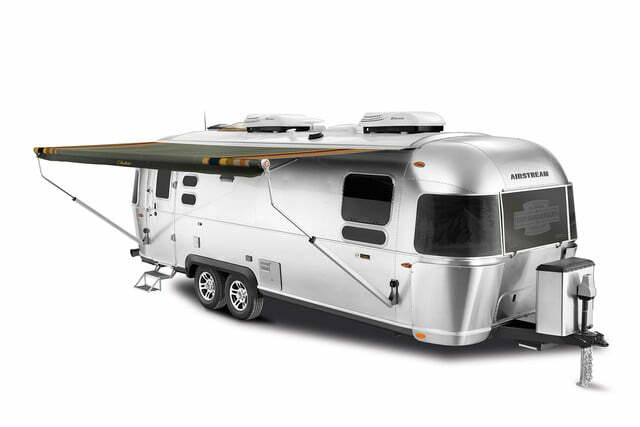 Unfortunately, riveted aluminum construction and an American-made interior don’t come cheap. 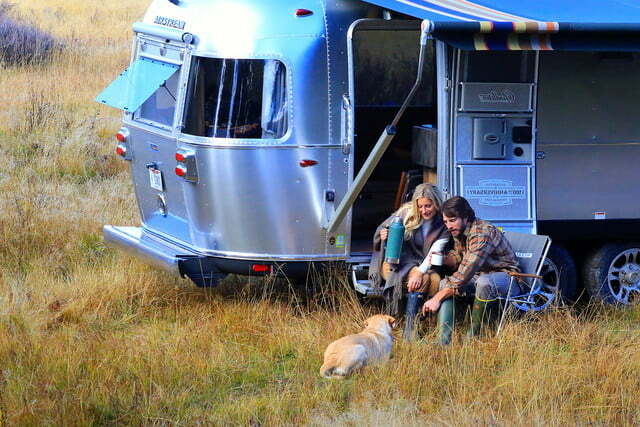 The trailers starts at a cool $114,600, with exact pricing dependent on the specific package and Airstream dealer. 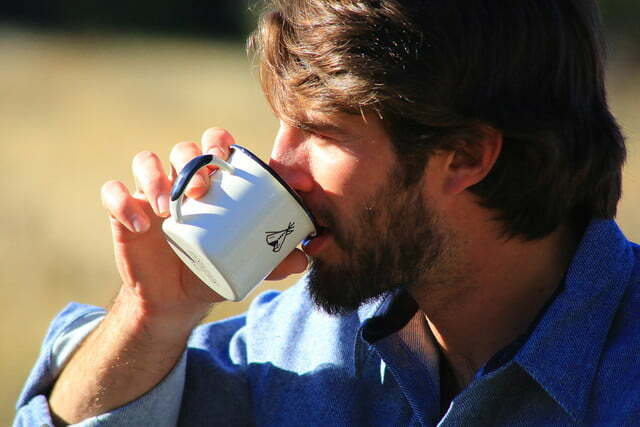 Furthermore, only 100 examples will be produced, which makes getting your hands on one as likely as winning the Powerball — which you’ll likely need to do in order to afford one in the first place. 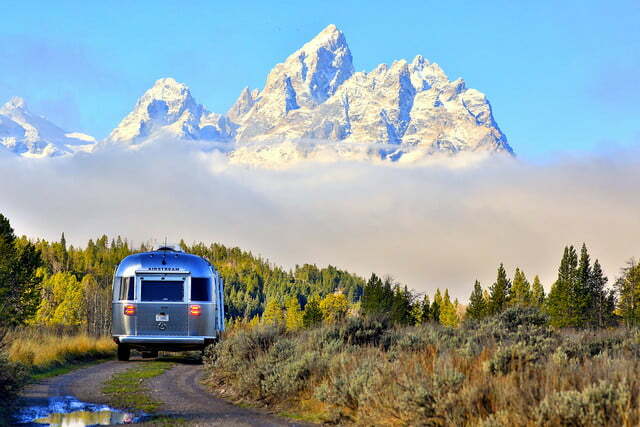 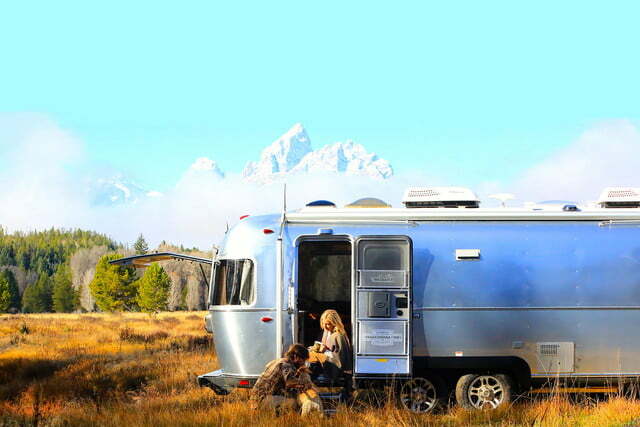 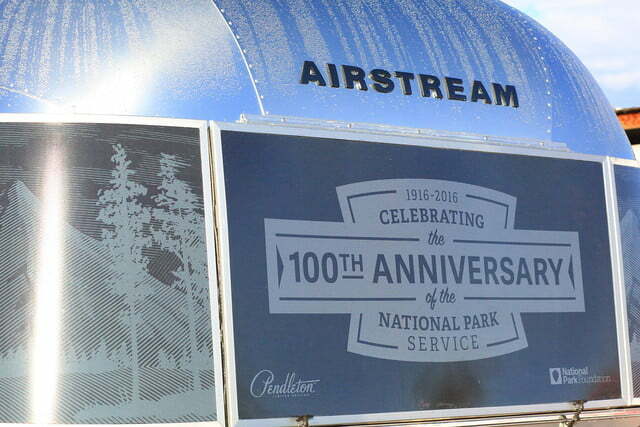 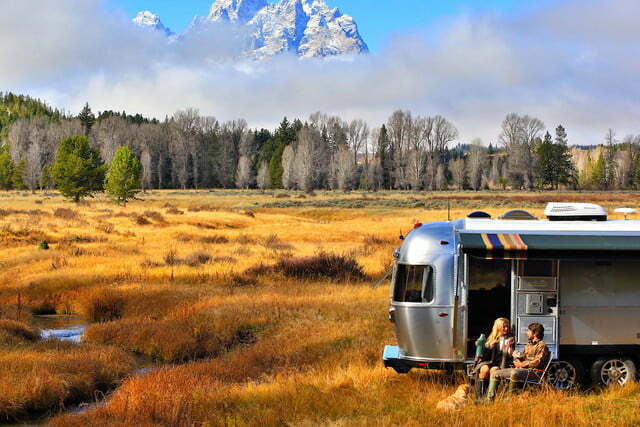 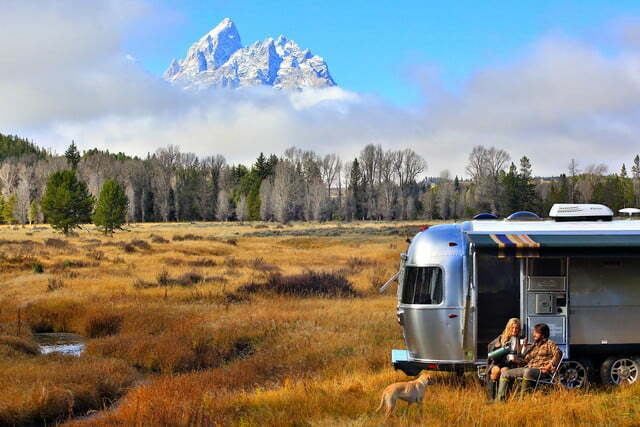 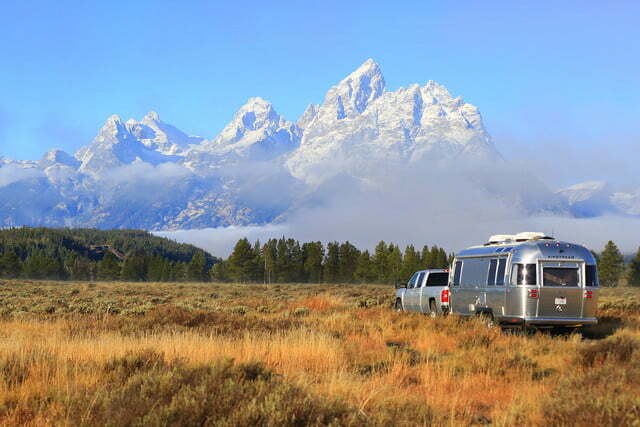 Airstream will donate $1,000 to the National Park Foundation for each camper sold, and that is certainly a worthy and relevant cause that will benefit all park visitors, whether they arrive in an Airstream or not.